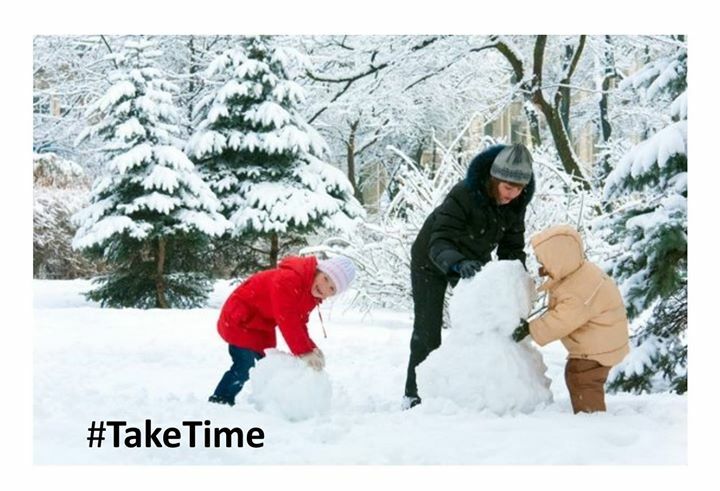 Take time and make some new memories! Don’t stress about work this weekend! Allow yourself to take time and make some new memories! Check out what SimplyMerit has to offer by registering for our free trial here.